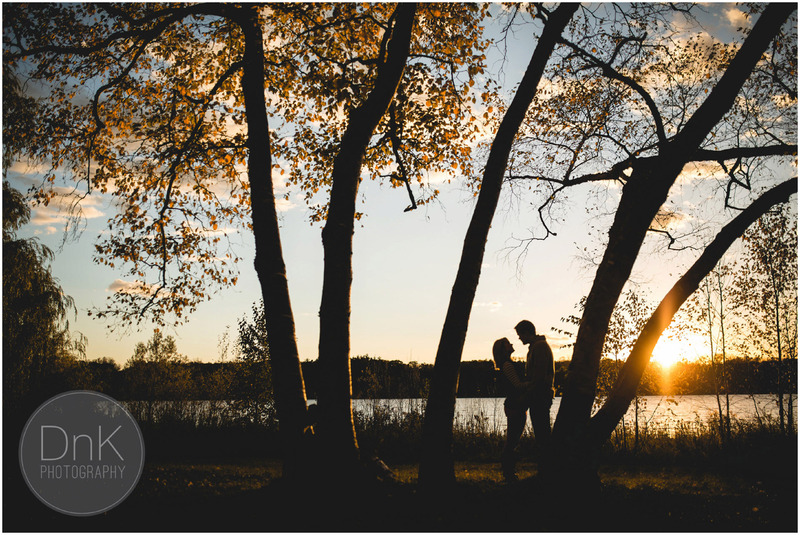 If you’ve spent much time around our website, you’ve hopefully noticed that we love outdoor engagement photos! It’s a great way to help people get ready for the wedding day by getting more comfortable in front of the camera and in general we get to be a little bit more adventurous since we’re not constrained on time or worried about messing up a wedding dress. These photos are down near Hyland Lake Preserve in Bloomington, MN. We hadn’t photographed there before, but as you can see, the day ended up being perfect for it. 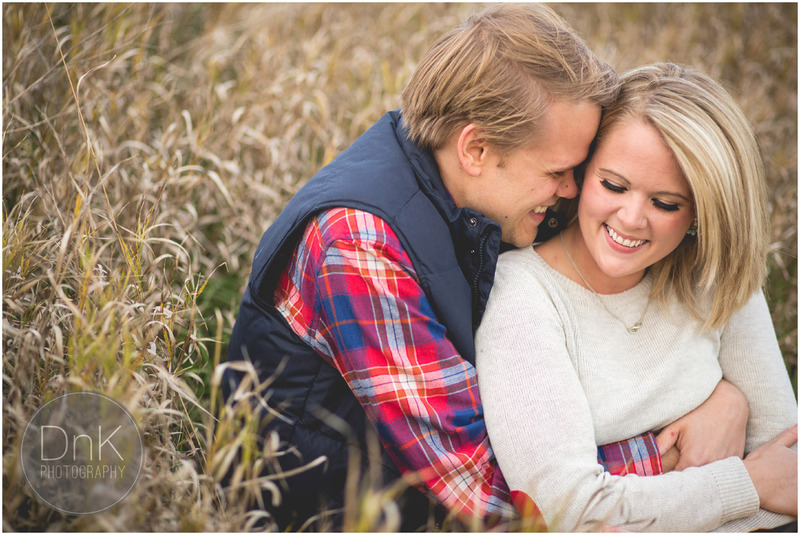 No matter the season we enjoy photographing outdoors, and this session is a good example why. As a society we spend so much time indoors that being able to capture photos in nature actually does make them be unique and different. I always love it when couples include something that is a bit unique to them. This couple brought some props like the mugs and blanket, but what really made this session come together was the their ability to have fun and live in the moment. 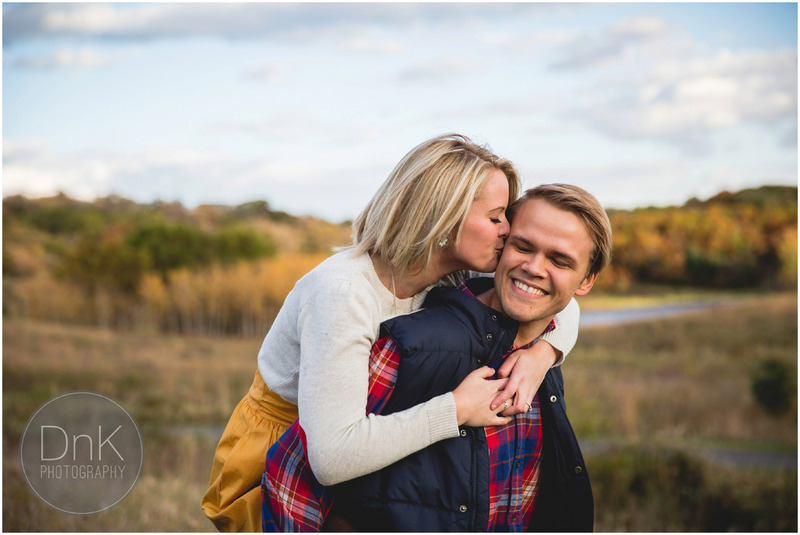 Here is another outdoor engagement session we photographed this fall at St Croix Vineyard. A very different style, but if you’re looking for engagement outfit ideas, both of these sessions will give you some great ideas.